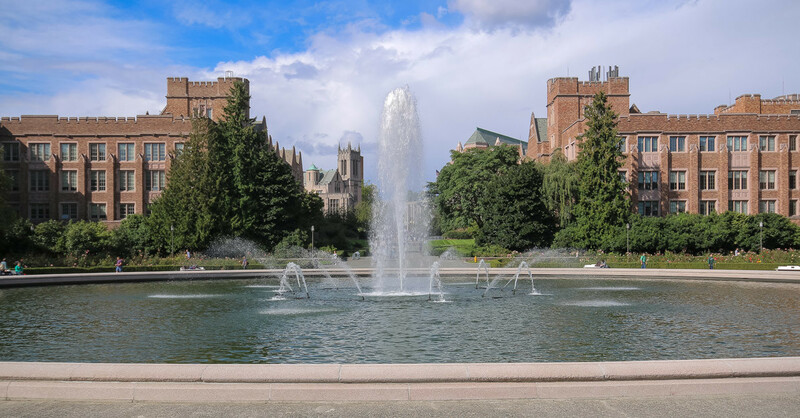 Students enrolled at the University of Washington are able to register for Tagalog language classes. Basic Tagalog: Introduces the Filipino language and culture. Students use the language through speaking, listening, reading, and writing at the novice level. Examines basic language structures, appropriate forms of address, and vocabulary for communication. Intermediate Tagalog: Provides further reinforcement and practice of the lessons learned in basic Tagalog. Improves the communicative competence of the student by teaching the social rules along with the linguistic rules.